To ensure a smooth and simple installation of your beautiful new tile flooring, there are a few basic tasks that you will need to complete before installation day. 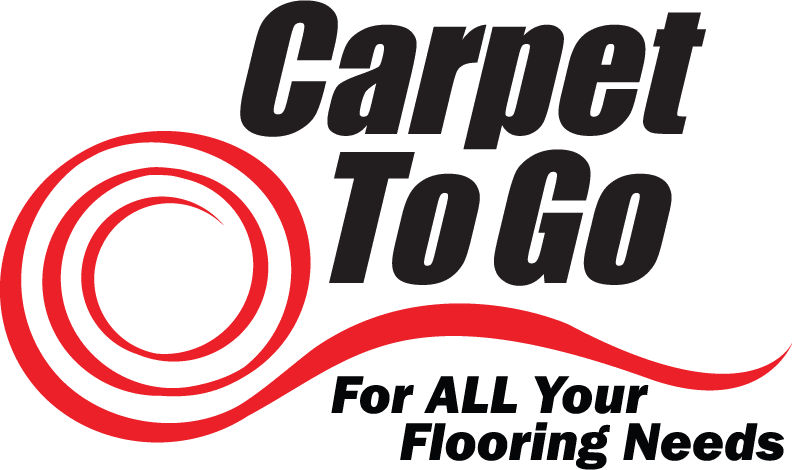 The appropriate care for your floors both before and after your tile has been installed will make the process far less stressful and make your brand new floors available to you sooner. To help you know how to prepare your floors for our tilers, let’s get a glimpse at the step by step process of laying tile. While our workers are well trained and fully equipped to leave you with an excellent floor, a necessary component of long lasting and beautiful tile is a level, sturdy foundation. A poor foundation will make the job of any tiler more difficult and may make your final result less impressive. Before laying the flooring, tilers will prepare and level the subfloor. The kind of subfloor in your house will determine what kind of material they choose to lay as substrate. If you have a cement subfloor, mortar can be applied directly to it when laying the tile, while wood subfloors will require a cement backer unit (or CBU) before applying the mortar. Movement in the substrate material can happen sometimes due to water penetrating the grout, and tiles may rise, crack, or chip from freezing or thawing temperatures. Before the tile will actually be installed, our tilers will need to measure the full area of the room and draw snap chalk lines for an accurate layout. A rooms unique plan may require certain tiles to be cut or trimmed to fit the area, so they must be measured, marked, and cut, before the installment can begin. Once the subfloors have been secured and the plan determined, then the tilers will begin laying your new tile floor. Using a thin set of mortar as an adhesive, our workers will place the tiles on the mortar and secure them into place. Areas where the subfloor is imperfect or uneven will require different amounts of mortar to even out those areas. Once the tile has been set, it must be left to fully cure for about 12 to 24 hours before the grout can be applied. After the tile has set, the tilers will begin to fill the joints with either sanded or unsanded grout. The type of grout used will be determined by the kind of tile, the kind of grout joints used, and the appropriate width. After mixing the grout, it is spread over the tiles to fill in the joints, and then the excess is sponged off the surfaces of the tiles. Both the mortar and grout should be given 24 hours before being walked on. In light of all the time, work, and questions that naturally come from a tiling job, there are several things that you can do before, during, and after your tile installation to make this task easier on both yourself and your tilers. Before the big day, empty the room or space of its contents by relocating furniture and emptying all cabinets and closets. Then consider removing and disposing of your old floor covering. If you should choose to remove your old flooring, be sure to leave an extra day before your scheduled installment, as you may need time to repair your existing subfloor. Stone installments may require moldings and baseboards to be removed as part of the installment process. Please note that our installers are not responsible for any damage or breakage due to dry or brittle wood. Painted baseboards, woodwork, and paint in danger of damage during the installment process may need to be retouched when the job is completed. It is also possible that after your beautiful new floor has been installed, your doors may not clear your floor or swing freely. You can arrange for a qualified carpenter to cut down or shave off part of the bottom of your doors to allow for full clearance. Installers may remove and re-hang doors if necessary, but for an additional cost. On the day of the installment, we politely request that you be at home and available to answer any questions our workers might have about their job. Your presence will insure that the right flooring is installed in the right places. Safety is our highest priority, as our workers will be using tools and techniques that can be hazardous. Please be sure that children and pets are not in the work area or near the equipment. After the job has been completed, there will be a thorough walk-through and an opportunity for questions to ensure everyone is clear on any final details. With such a large-scale project, there is plenty of waste produced, either from tearing up old flooring, preparing the subfloor, or laying the new tile. Disposal of this waste is gladly managed by the installers at an additional cost, or you are free to dispose of it yourself. It is imperative that you establish proper ventilation of the work area for 48 to 72 hours following the completed project. This is to ensure the solidity and security of your new floors, and will allow you to start refurbishing and enjoying your new floors sooner. If you are curious about what new tile floors would look like for your home, or if you have questions about preparing your spaces for your new flooring, don’t hesitate to contact us!